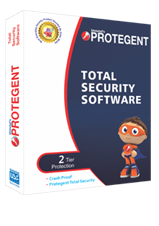 The activity reporter possesses to monitor and reporting the activities for a definite The Protegent enhances the complete security and monitoring all the information with respect to any activity that already done in your computer. Each and every keystroke placed in the network can also be monitored and updates all the details related to any activity time to time to the administrator regarding this. 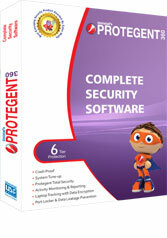 The information can be customized as per the desired requirement related to the user. URLs that need to be accessed or not in an organization which enhances the business to achieve the productivity secure at higher rate and to deliver the better client services that makes the business fruitful. Blacklist- All the additive application activities easy to visualized the alerts and can be captured easily. White list- in this, all the additive application activities in this list will not visualized in alerts and hence ignored easily. Blacklist- All the additive application activities easy to get captured and can be easily visualized in alerts. Monitor Screenshots On every mouse click or else for specified time Interval, the monitor screenshot enables to capture the screenshots. Monitor Clipboard Activity Cut, copy and paste features are being an easy to monitor such activities via this feature.